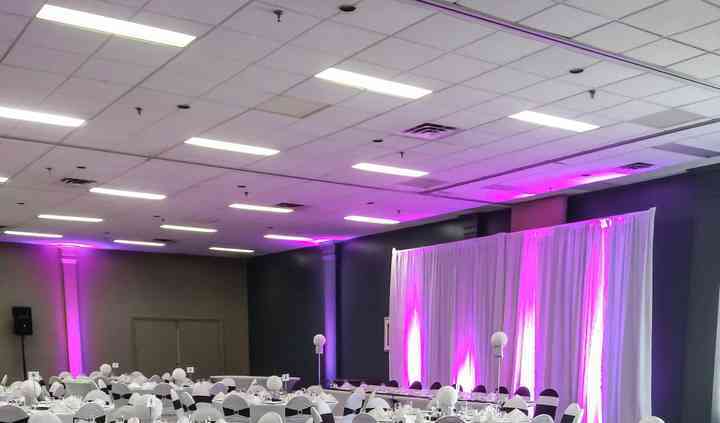 For those who have had their heart set on getting married in a tropical location yet aren't able to, the Hôtel Québec Inn is your dream wedding venue. There is the opportunity to exchange your vows in the middle of the tropical garden, complete with waterfall and surrounding by luxurious flowers. 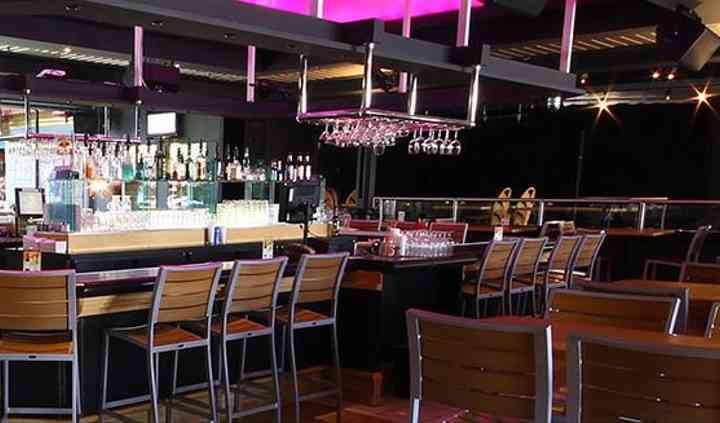 The amazing staff and exotic decor and setting will have you forgetting you are in Quebec. With 13 function rooms to choose from, you will find one that you love. 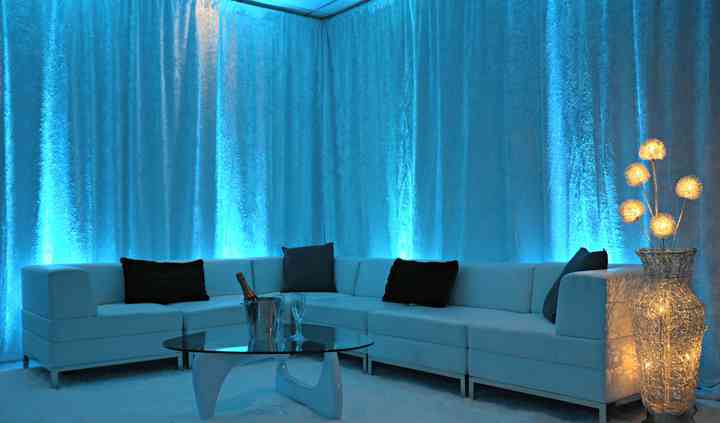 Depending on the size of the wedding, the capacity will help you choose. Several rooms can be joined together and capacity ranges from 8 to 200 guests. For guests who are wishing to stay in the hotel they can choose from the 135 rooms, which include five themes suites. Themes include; Polynesian, art deco, Asian and nuptial. There is also the possibility to book blocks of rooms at a discount. 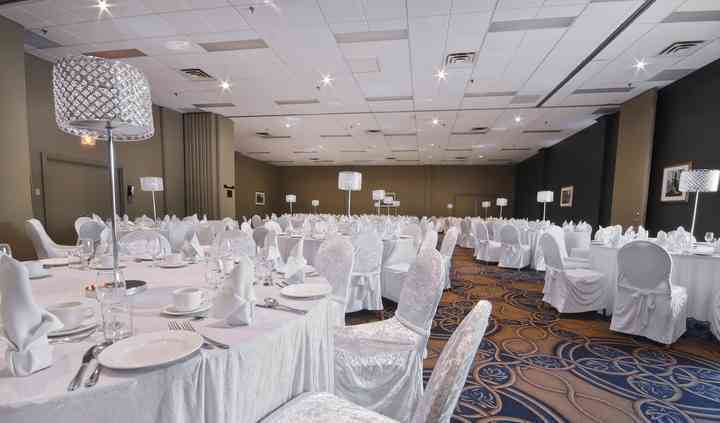 Situated within close proximity to Quebec City Jean Lesage International Airport, it makes it a perfect wedding venue if you are inviting guests who need to travel. For golf-lovers, the hotel is near to the Club de golf l'Albatros Sainte-Foy.